The power of a full-time RemoteController when you need it. 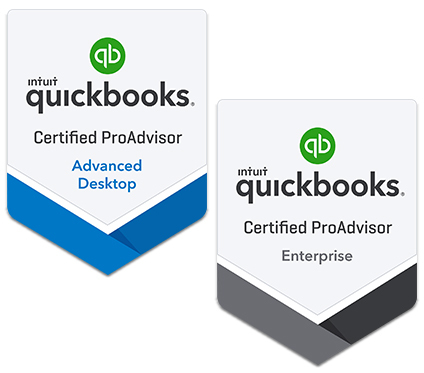 Your certified expert in financial management software. Every business depends on the quality and effectiveness of its back office. Accounting software, systems, procedures, all of these need to work in concert to function effectively. If one element is “out of sync” with the rest, the whole business suffers the consequences. To achieve success, integration is critical. Integrative Business Solutions (d.b.a. RemoteController) is your trusted integration expert. Even better, we’re on call, as you need us. RemoteController is built on 30 years of experience and hands-on expertise in financial management for small and medium-sized businesses. We can provide exactly the kinds of solutions you need to smoothly integrate your back office functions, and to boost your business Efficiency, Productivity and Profitability. a concise sharing of critical information partnered with thoughtful, active listening. We speak plainly. We hear you. We care about your success.